During the era of forced removals, many residents of historic Fairview had to leave their homes in a series of painful relocations mirrored elsewhere in the city and country. A long process of restitution was successfully concluded, and today Fairview and Overbaakens are again populated by a diverse range of individuals and families who are proud to call it home. Before its development, Overbaakens was populated and part of the larger, historic Fairview, John says. “Overbaakens was developed by Wonderwonings, with sub-division of the land – Erf 1214 Fairview – initiated in 1988.” Following approval by the authorities, work commenced with services and the erection of houses. Willow Road separates Overbaakens from Fairview. The combined areas of Fairview and Overbaakens are bordered by the William Moffett Expressway, one of Port Elizabeth’s busiest roads, on one side, and Circular Drive, another important and well-used road, on the other. The Baakens River also forms a natural boundary. With most of the original homes razed, modern Fairview is now a hive of fresh development, with many free-standing homes and townhouse complexes and businesses either completed in recent years or in the process of being built. 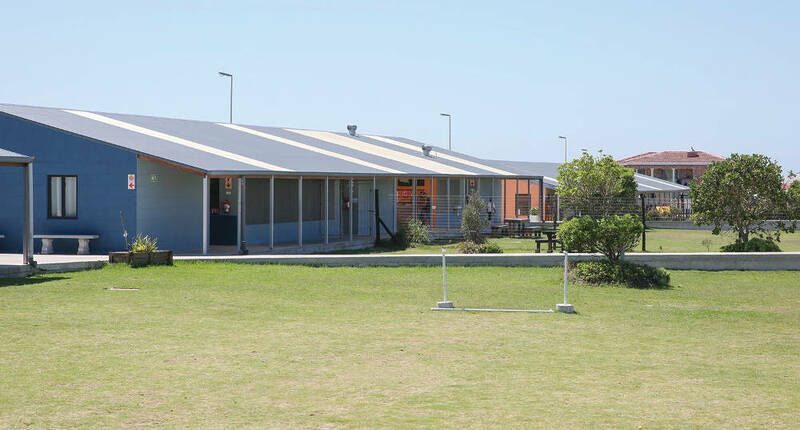 Fairview and Overbaakens also have successful, quality social housing developments. Fairview Link in Restitution Avenue is mainly rental-based and won a national accolade as the best social housing project in South Africa soon after it launched. It’s especially appealing to young and upcoming professionals, some of whom have explored work opportunities in the immediate area. Fairview is home to two private schools: Brylin in Eucalyptus Street and Willow Academy in Cedar Road. Brylin has a pre-primary, primary and high school, as well as a Montessori component, with some 380 learners accommodated in total. The school and swim centre were the brainchild of renowned coach Brian Elliot, whose family have set records in swimming in the Bay and beyond since the 1930s. 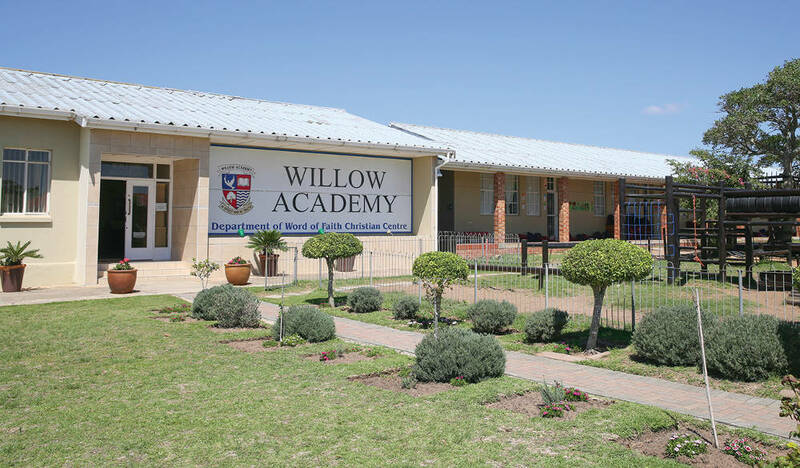 Willow Academy is Christian-based and has pre-primary, primary and high school classes. Its main building was a school known as Willowdene Secondary in the 1950s, and it would later house the SAPS Dog Unit. In 1997, the Department of Education granted Willow Academy exclusive use of the facility. There are other schools nearby, among them Walmer West and Charlo Primary Schools, Theodor Herzl Preprimary, Primary and High Schools, and DF Malherbe High School. 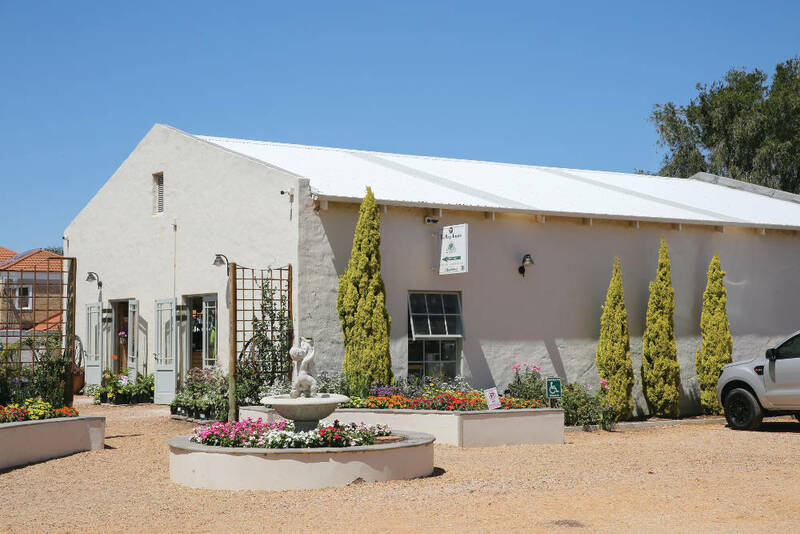 There’s much to do in and around Fairview and Overbaakens. There are numerous restaurants nearby while the Baakens river valley is ideal for walking or mountain biking. Gyms in the suburb also have a loyal following. Lovers of swimming, aqua aerobics and other aquatic sports need look no further than the Elliot Academy at its new home on the Brylin school grounds. 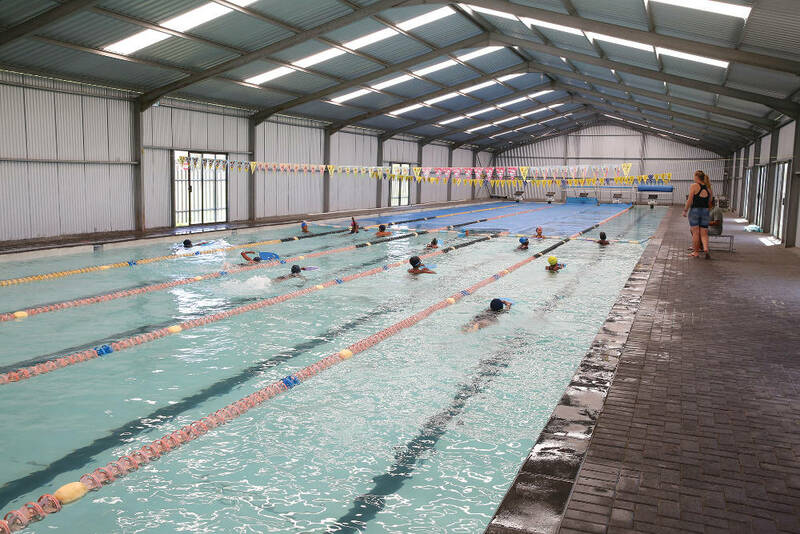 Brylin trains its own pupils here, and schools and preschools from elsewhere in the city also send pupils here for swimming lessons and training. Private individuals may make use of the Olympic-sized pool, and water safety classes for babies and toddlers are available. Fairview/Overbaakens is a rapidly expanding area with delightful homes, good schools, and easy access to a wide choice of shopping centres, sport and recreation facilities, and restaurants. 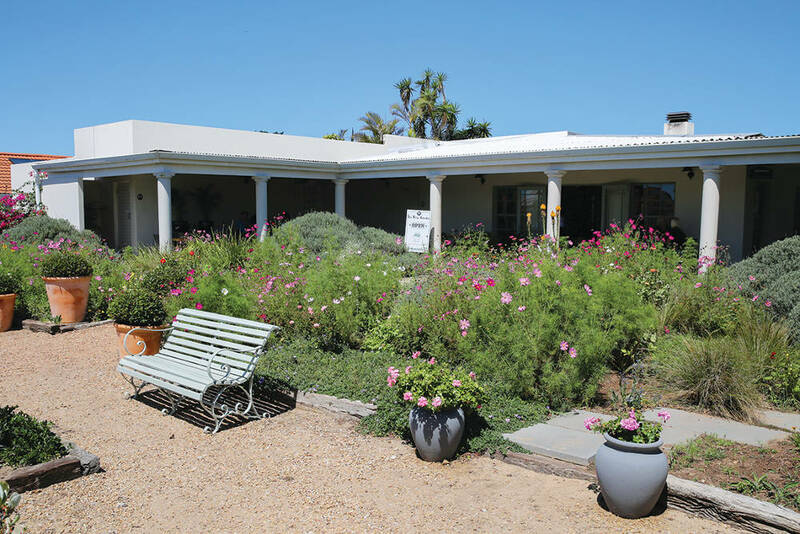 It has a good network of roads and is just a 10 minute drive to most destinations in Port Elizabeth. Moffett on Main, Moffett Retail Park with its decor shops, 17th Quarter Shopping Centre, Willow Road Shopping Centre, as well as Fig Tree Park are all easily reached. Walmer Park Shopping Centre is less than a five-minute drive away. Shanna’s Restaurant: authentic Portuguese food like pork and clam stew and espetada (skewered beef). FatTracks, one of the oldest mountain bike clubs in South Africa, has a regular Valley Ride which starts at the marked containers near Profiles Gym on the William Moffett Expressway.